In the stillness | Tweak your week! I’m spending some time today collecting and connecting my thoughts from the previous week. I’ve been in a learning circle at Calling Lakes Retreat Centre in Saskatchewan. Such a beautiful spot set apart from the bustle of the world. We are not in isolation but rather in community. In the stillness of the Sabbath I feel the presence of the divine all around me. In the stillness of the day I hear the presence of the divine all around me. 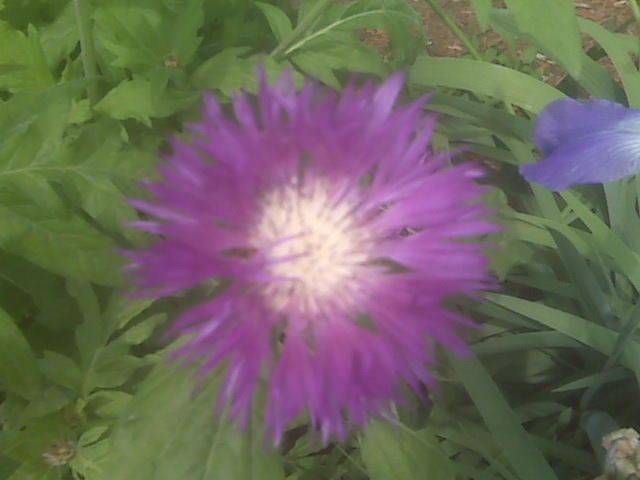 I see God’s hands in creation; in the beauty of this flower. The birds, the green growth and the rain as it nourishes and cleanses, are all part of what I see. In the faces of new friends here. In their smiles, their tears, and in learning of their call. In the stories that each bring I am witness to the movement of the Spirit through out. What do you see, hear or feel in the stillness of today?